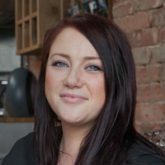 OddsMonkey’s matched betting blog is home to all the latest info, news, tools, strategies and techniques. Looking for something in particular? Hit the magnifying glass to search. Oh, and don’t forget to leave us a comment if you have a question or suggestion. There’s a comment section at the end of each post. So what’re you waiting for? Click one of the categories below to dive straight in. Who will replace Darcy Bussell? The Masters – is Rory heading for history? Can Tiger Roll follow Red Rum? For me it’s the support you get from the OddsMonkey team and the support from the community as well. I’m learning new things all the time and it’s really boosted my profits. I'd just say go for it - just try it. There won't be many people that would look back after trying it. You're not tied into a long term contract with OddsMonkey so just try it and you'll be a member for life. No regrets. I can't see myself not being a member. 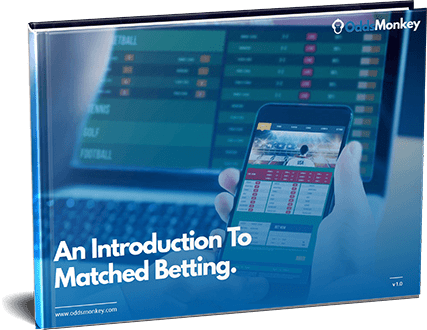 Download our Introduction to Matched Betting today! 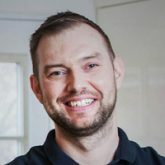 Discover the basics of matched betting and find out how you can make £100+ a week with this free guide.